YESTERDAY I got 2 postcards with IDs on my mailbox. Marina from Tynmen, Russia wrote, "Hi Wak! My name is Marina, I am 25 years old, now I m living in Tynme, but was born and grew up to 16 years. I have in a small town Angersk, which is not far from Irkutsk. 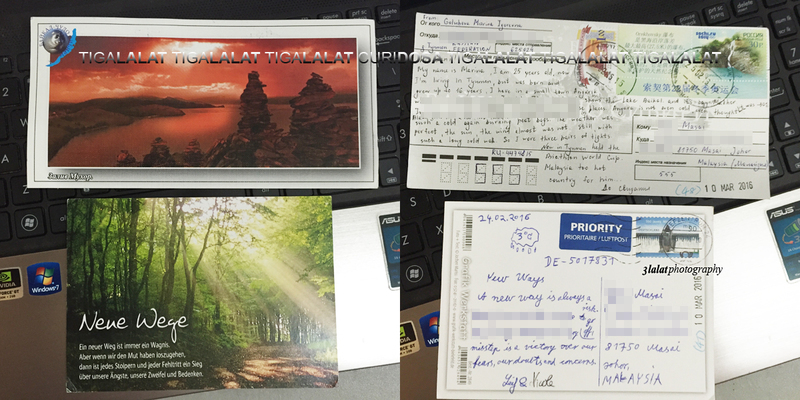 This postcard shows the Lake Baikal and its bay Makhor. In the New Year holidays, I was again in these places. 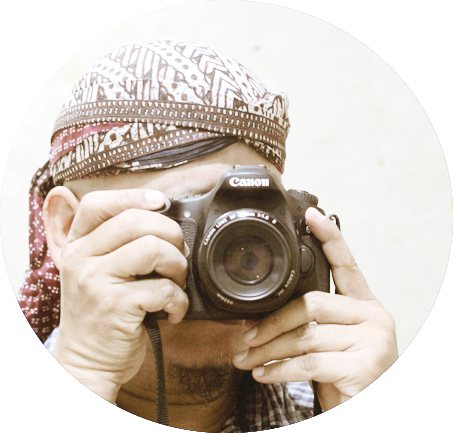 Angara is not even cold, even though it was -30 C."
The second postcrosser is Leif from Germany wrote, "New Ways, ie new way is always a risk. But if we have the courage to go off, then every stumble and every misstep is a victory over our fears, our doubts and concerns." Updated. 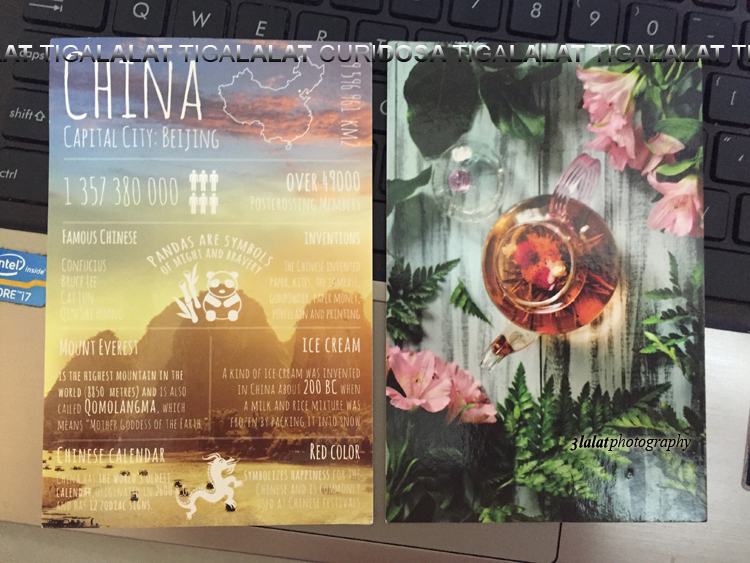 Today I also received 2 postcards from Chang Chui (GF China) and Tracy (swap-bot) of UK. Thanks to everybody! Updated. 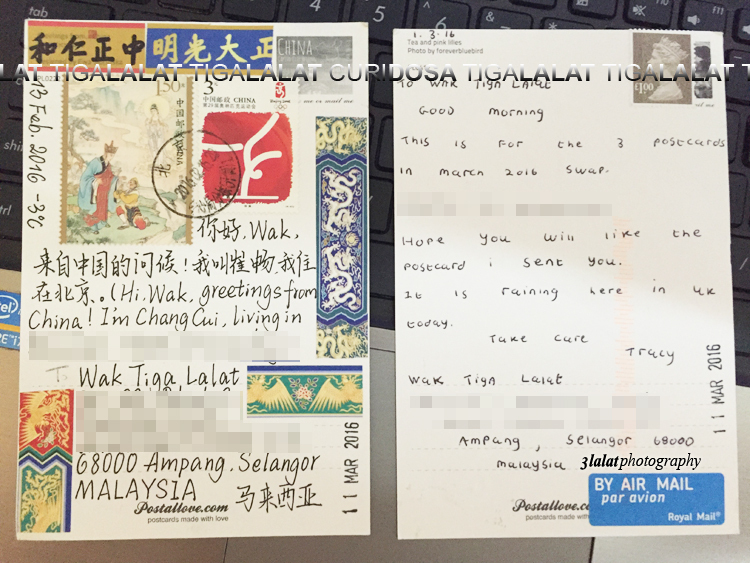 This evening when I checked my mailbox again, I saw 2 postcards inside it. 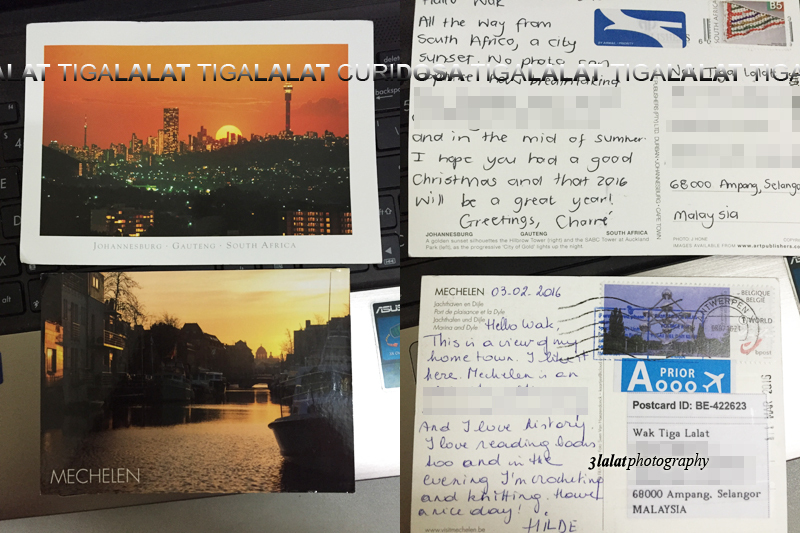 The postcrossing ID BE-422623 belongs to Hilde of Belgium. He wrote, "Hello Wak, This is a view of my hometown. I like it here. Mechelen is an old city with many historical buildings. And I love history. I love reading books too and in the evening I 'm crocheting and knitting. Have a nice day!" The other one coming from Charne of South Africa. Lake Baikal ni macam pernah dengar.... ini ke yang orang selalu pergi kalau naik train yg Russia-Beijing tu? bukan ke Lake Baikal tuh an ancient, massive lake in the mountainous Russian region of Siberia, north of the Mongolian border. Considered the deepest lake in the world, it’s circled by a network of hiking paths called the Great Baikal Trail. Ahaaa, insyAllah betul la kot tu. Antara Russia & Mongolia ea. :) Noted! Bahasa Mandarin atau Kantonis tu Wak?